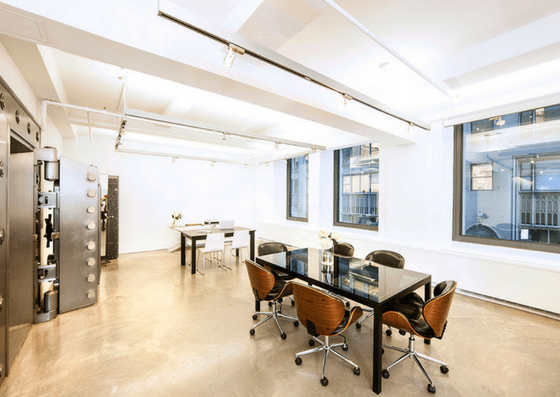 Space 530 is a coworking space conveniently located in Midtown Manhattan. 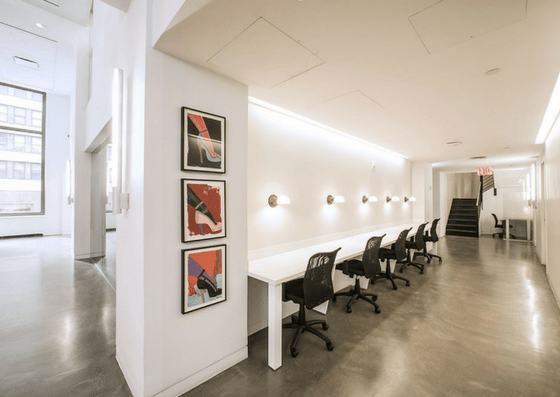 They offer virtual membership for $300/month, coworking membership for $550/month, and private meeting rooms starting at $50/hour for members and $75/hour for non-members. 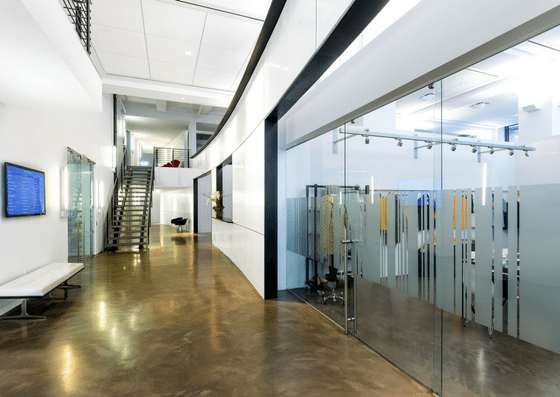 Their amenities include phone booths, daily cleaning services, telephone configuration, and more. 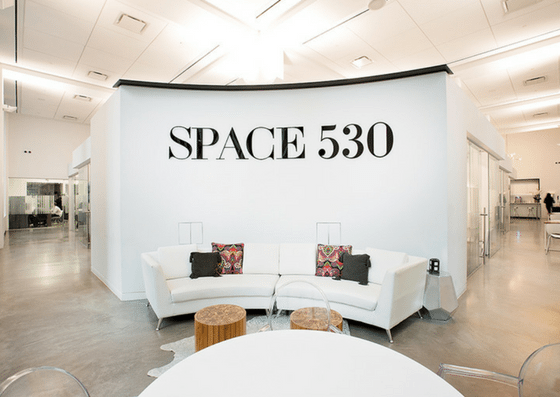 Space 530 offers virtual membership for $300 per month. 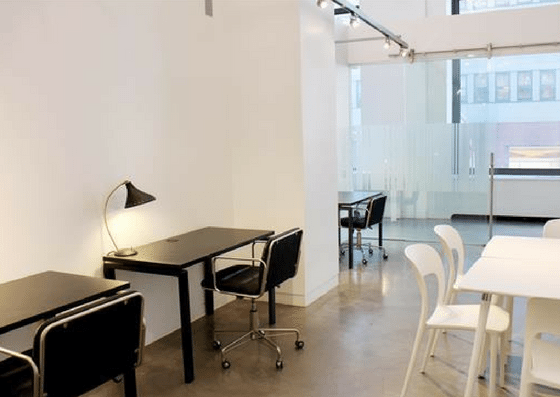 Their coworking membership which allows unlimited access to Space 530’s coworking space costs $550 per month. 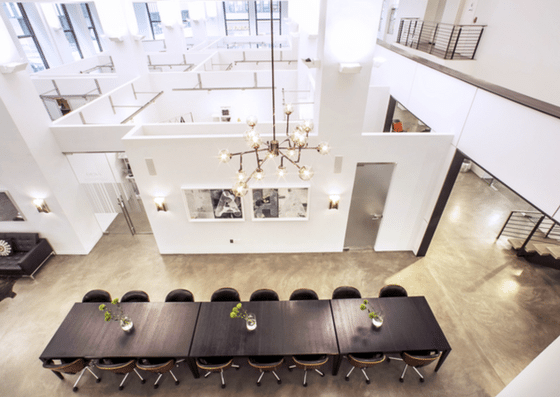 Their meeting rooms start at $50 per hour for members and $75 for non-members and vary depending on the size of the room and number of people. Virtual Membership $300 per month Includes use of mailing address, package and mail receiving, directory listing, invitation to Space 530 events, discounted conference room and workspace rates, and more. For more meeting room options and pricing, click here.